Chiropractic care, acupuncture, gua sha, cupping and massage therapy services offered. Chiropractic treatment of back pain, neck pain, joint pain of the arms or legs, headaches, and other neuromusculoskeletal complaints. Improves chronic pain. This includes pain in the back, neck, knee and also arthritis pain. Benefits include reduced muscle tension, improved circulation, stimulation of the lymphatic system, reduction of stress hormones, increased joint mobility and flexibility & improved skin tone. A method of using glass or plastic cups to create localized pressure by a vacuum. The skin is rubbed with a round-edged instrument in downward strokes. Located in the Fox Valley Mall area on the East-Side of Aurora, Illinois, we proudly serve Aurora, Naperville, North Aurora, Plainfield, Sugar Grove, Batavia, Montgomery, Yorkville, Oswego, West Chicago, Bolingbrook, and greater Chicagoland Area. Arwa chiropractic is your leading health care professional in Aurora, IL. One of the most common and well known therapeutic procedures performed by chiropractors is spinal manipulation (sometimes referred to as a "chiropractic adjustment"). To treat a wide variety of pain and stress-related symptoms, we use holistic techniques that include chiropractic care, acupuncture, cupping, gua sha and massage therapy. 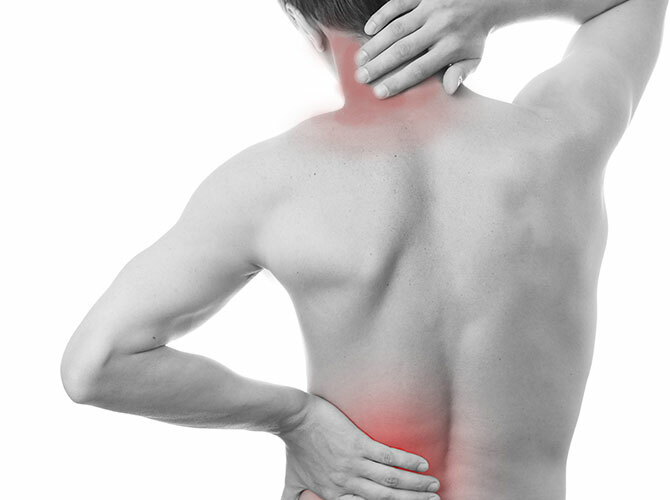 Most people with back pain can be caused by injury or overuse. This can include sprains or strains of soft tissues such as ligaments and muscles, fractures or compression fractures of bones, or injuries to the small joints between the bones of the spine. Chiropractic techniques have a high success rate in relieving knee and joint pain and discomfort. While we can’t guarantee results, we have a high success rate with patients who get knee aches. Give us a call. Let’s sit down and discuss your unique situation. Sciatica is a distracting pain that begins in the lower back and extends down one or both legs. It typically worsens with periods of sitting or standing. Improving joint motion in the lower back with a program of chiropractic adjustments has shown results. Joint pain can be caused by injury affecting any of the ligaments, bursae, or tendons surrounding the joint. Tension causes muscle spasms that are painful. Regular chiropractic care may help you better accommodate and adapt to this discomfort and pain. Arwa Chiropractic was recently Accredited By The National Association of Certified Chiropractors. The core services offered to you by Arwa Chiropractic are adult and pregnancy chiropractic, acupuncture and massage therapy treatments, and chiropractic treatments for babies and children. We also offer cupping and gua sha. Our clients have great things to say about us and we'd love to demonstrate why they are so happy. 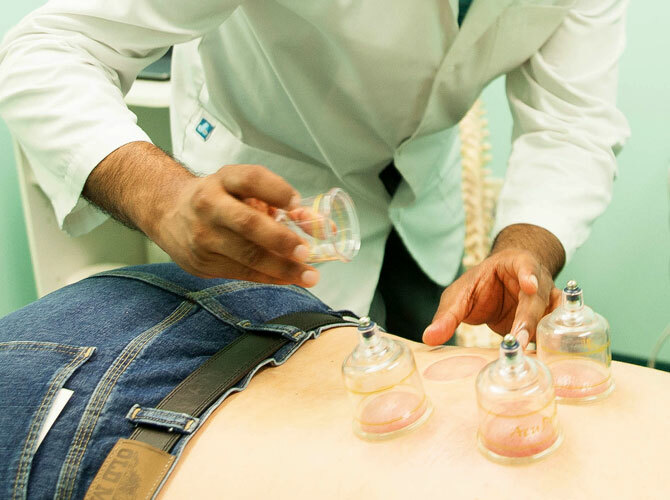 Cupping is an ancient Chinese method of easing local congestion. A partial vacuum is created in cups placed on the skin either by means of heat or suction. This draws up the underlying tissues. When the cup is left in place on the skin for a few minutes, blood stasis is formed and localized healing takes place. I wanted to send you a personal note to express my appreciation for helping me so much. When I came to you, I was physically hurting, and more than I let you or anyone know. From my neck and shoulder constant pain, I was miserable for more than 2 years. My pain affected everything from my moods to daily life. When I first came to you I was unable to sleep, I literally would get maybe 3 hrs a sleep a night, I had stress that would keep me up countless hours. I had severe neck and shoulder pain that was a constant for 2 yrs plus. I knew there was relief out there and had been researching cupping and acupuncture, and I googled cupping and acupuncture contacted your office and in less than 48 hrs I was in your office and I have been going regularly and feel like a new person. I can now actually sleep 8 hrs a night. Thanks to treatments such as cupping, bloodletting, acupuncture and so much more, I feel fantastic! I was apprehensive at first (because of a bad experience at a previous clinic) and you worked with me in stages and my comfort levels little by little. I cannot thank you enough for giving me my life back to being pain free. I came to Dr. Hameed with major back problems and has been a great source of relief for me. He is very thorough and genuine. Always recommends the best solutions for me. I can sit, stand, and sleep much better. I have been to Chiropractors before, but Dr. Hameed is the best period. He's very knowledgeable, listens and he's very sincere. Every visit is a quality visit from adjustments to getting to the root of your condition. I have and would recommend Dr. Hameed without hesitation. Yo Recomendo el Dr. Murtaza Hameed porque me ha ayudado mucho con esta vida mia, llena de estrés que tenemos en USA. Con tan solo una visita me siento mucho mejor. Toda mi familia también viene a ver al Dr. Murtaza. I have suffered from allergies and sinus problems for my entire life. I have tried shots and pills. However the only real relief I get is from Dr. Hameed. I was not a believer in Acupuncture but now I am. It really works!! For the past 2 years I would wake up with a headache and go to sleep with one. I couldn't concentrate in school, work and it really was affecting my life and attitude. Since I started coming here a couple of months ago I haven't felt that way again. Headaches are gone. Dr. Hameed is great and knows exactly what he is doing. Also the Massage Therapist, Konrad, is very good too. Thanks to both of them I feel great and am feeling a hundred times better. La primera ves que he tratado un quiropráctico, Dr. Hameed, y estoy muy feliz porque me siento muy bien. Él es una persona que comprende sus pacientes y eso trabaja mucho. Los masajes los recomiendo, yo a tenido muchos antes, pero cuando trate los que ofrece en su consultorio creo no me hacia en otro lado. Son de lo mejor, se siente uno nuevo. De verdad todo junto traba, gracias doctor Hameed. The Doctor is great, he treated my back pain injury while I got hurt working at Home Depot. He helped me to get back to normal and he treats my entire family as well. Also he does House Calls. He is a wonderful Doctor. I recommend him to all my friends and family. I started coming to Dr. Hameed about a year ago, mainly for my neck and back. While my back got better I continued to have my neck worked on pretty much weekly. Then recently I got an eye exam and to my surprise my prescription significantly went down!! I was so shocked along with my optometrist. She explained that Chiropractic care could have a huge impact on my eyesight because of all the nerves that are being worked on. Now I tell everyone with eye problems to go to Dr. Hameed before they go to an optometrist!! Dr Hameed is an extraordinary Chiropractor and I have recommended him to everyone I know. Dr. Hameed is very thorough and patient. He does an excellent job of treating my various ache's and pains of the back and knees. Dr. Hameed fixed what another Chiropractor could not. He was a God send just as I was about to give up on Chiropractors. He is kind, soft spoken and has good bedside manners. I recommend him to everyone. Dr. Hameed is an excellent Chiropractor. I had a pain on my lower back when I was standing up, it took him a couple of visits to make it go away. Ever since then, I have been getting adjustments at least once a month and I have never had that problem again. My name is Willie H. I first met Dr. Hameed about 5 years ago in 2008. I was coming home from the train station and stopped in his practice and questioned about some back pain I was experiencing. He informed me of my condition, and began treatment, and within 3 months I was back to health and strength. 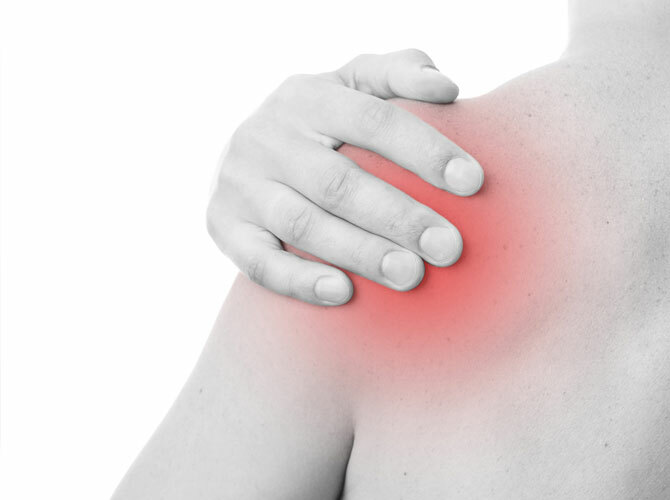 I recently sustained an injury 01-04-2013 that almost incapacitated the use of my right arm and shoulder and neck. My neck was swollen and I had no range in my right arm, and I was in terrible pain at night when I tried to sleep. I began treatment under the care of Dr. Hameed and here it is 04-29-2013 and I owe my gratitude to Dr. Hameed's treatment. I am 90% back to full range in my right arm and my pain has subsided 100%. Again, thank you Dr. Hameed. You have been miraculous in my recovery.